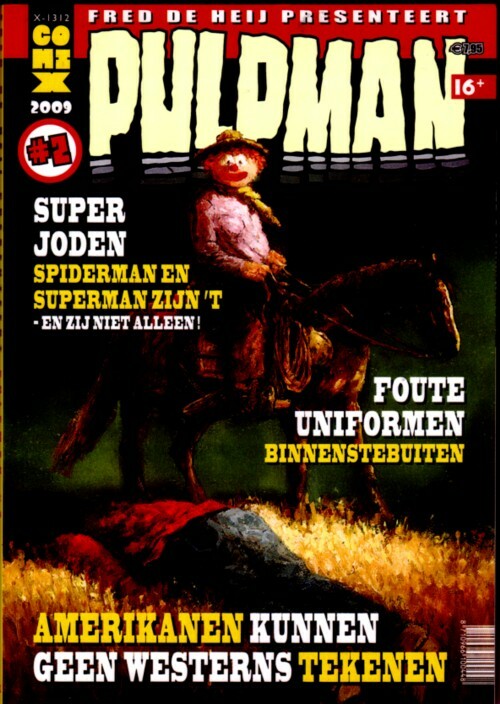 Fred de Heij is withourt doubt one of Hollands best comic artists, but I don’t think he is very well known. 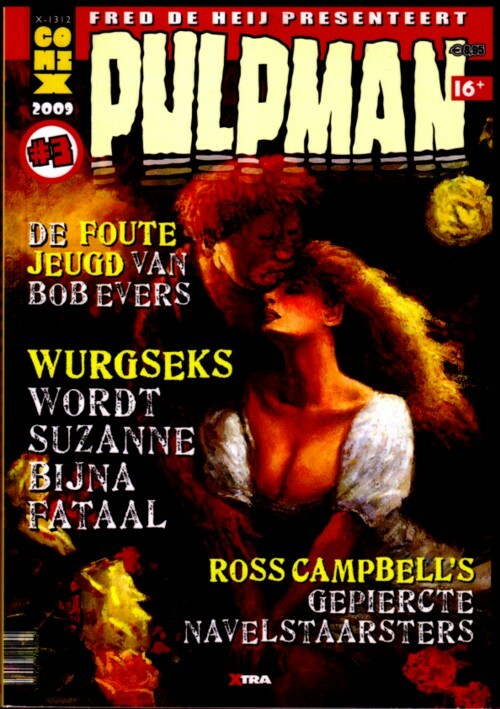 I first saw his work in the eighties, when I was in the team that made the comic zine ”Wordt Vervolgd” for Casterman. Fred has not the kind of humour that fits well with traditional publishers like Casterman, although his style does, and it took me a lot of talking to get a few pages of his work published in the magazine. 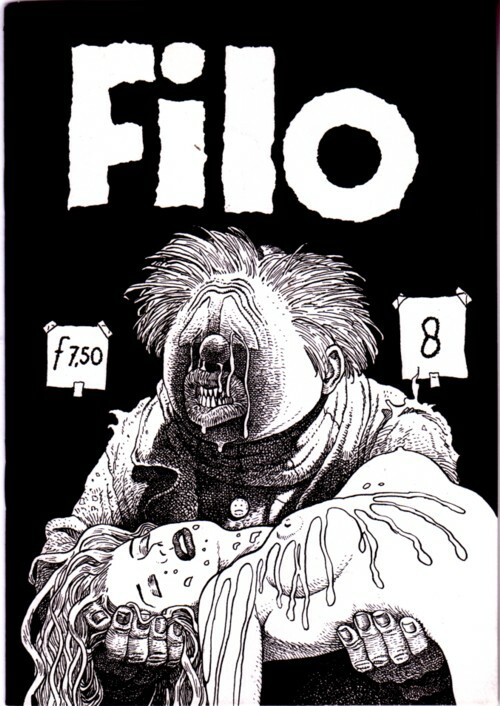 Later Fred made a great comic zine, ”Filo” , in which he mixed old and new work in a way that I enjoyed very much. The enthusiasm flies of the pages! But as far as I heard, there were little people buying the zine and Fred must have lost a lot money making eight (!) 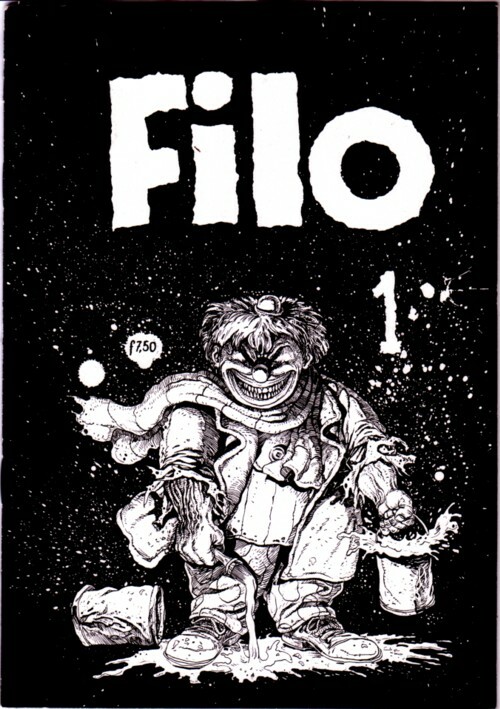 issues of ”Filo” . Recently Fred teamed up with Ger van Wulften (Xtra) and made a comic zine that is a kind of follow up of ”Filo” , but better! And trust me, you won’t be disappointed. ger van wulften! (goed) dat die nog bestaat! Kijk en hier ben ìk nu te schijterig voor. Dat jij dat durft! Als die tekeningen van Fred op je site! Krijg je dan geen problemen met de beeldrecht-politie?